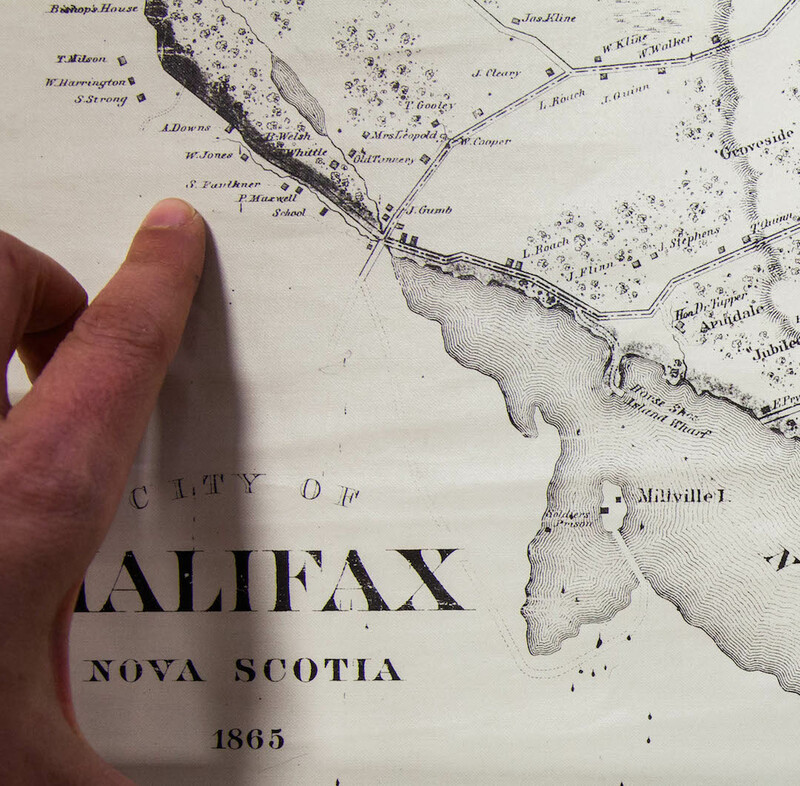 After another visit to the archives, I located the former zoo grounds (property of A. Downs) on a 19th century map of Halifax. A portion of A.F. Church’s topographical township map of Halifax County, 1865. Courtesy of the Nova Scotia Archives. Times have changed and these communities have been encircled by the city; yet remarkably, when a satellite image of the area is examined, there is still an undeveloped patch of forest that looks to be approximately five acres. It sits precisely where Andrew Downs’ grounds were situated. A field trip is on my horizon.